Grace is an amazing thing. God’s grace saved our souls for eternity, but God often shows up with daily graces too. The important thing is having a soft heart and attentive spirit to see them. Grace is God doing for us what we could never do ourselves. It’s preparing for our rescue. Our family witnessed God’s grace when he provided a house. We had moved from the Northwest to the South several years ago, and the hardest part has been settling down. The first condo we rented—sight unseen—was old and moldy. We moved into a nice apartment after that, but when my grandmother decided to move back in with us, we didn’t have enough room, so we chose to move. After that we found a large, spacious house, but it was old, drafty, and expensive to heat and cool. I was thankful, but my heart hadn’t settled. There were many wonderful houses in the area, but with my husband’s new ministry position the cost was out of reach. So I started praying. The answer came in an unexpected way. I offered a book to a new friend. When she came by to get it, I asked if she happened to know of a house that would fit our large family. Not only did she know of one, she owned one! Because of her husband’s job they had to move across town. The house was a perfect fit and the right price. And our presence there was an answer to her prayers for good renters too. Are you facing a trial today? God not only knows how to rescue you, but He has a plan for that very thing. The rescue may look different than you imagine, but His way is perfect. Trust Him in that. 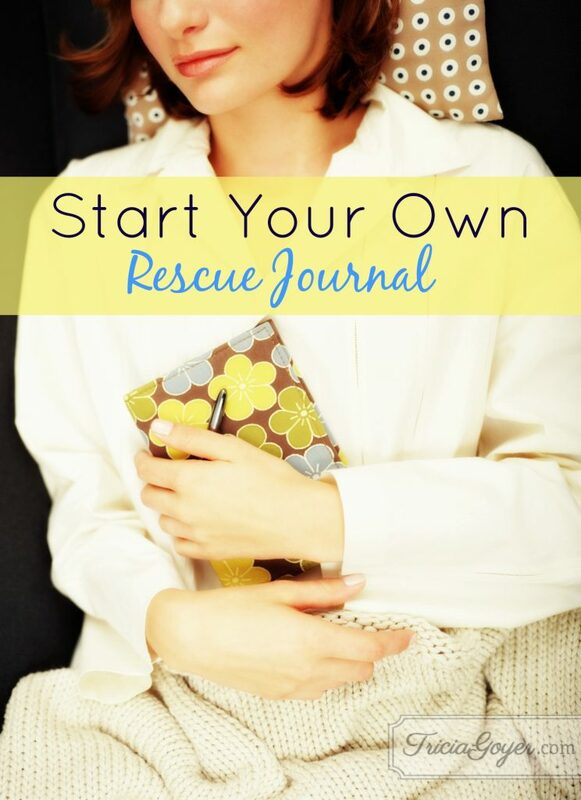 Faith step: Create a small “rescue” journal. Start today by writing down how God shows up and answers your prayers. Every day add to your journal. 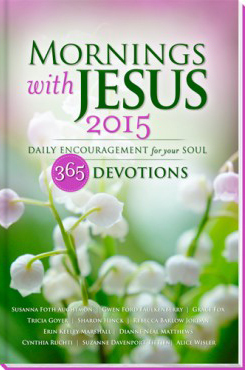 Each page—each entry—will increase your faith!